BIM Show Live is the UK’s original BIM conference and for 2019 the show, which takes place in the Boiler Shop in Newcastle’s Stephenson’s Quarter, is set to once again impress with its unique mix of edgy technical content and industry speakers who are passionate about the future of digital construction. 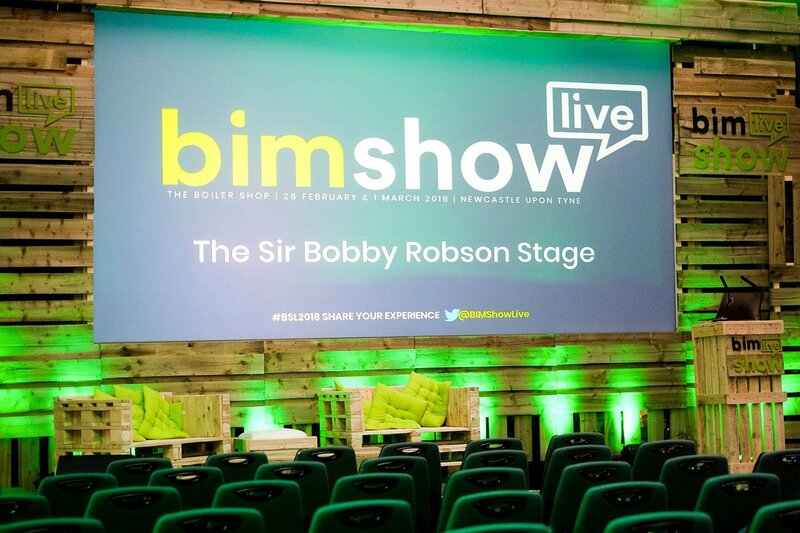 BIM Show Live not only brings digital construction content to life but it is leading the way in revolutionising the technological delivery of BIM and attracts some of the world’s greatest leaders and pioneering thinkers in Building Information Modelling (BIM). The show has been running for seven years and will, for the third time, be held in Newcastle upon Tyne on Wednesday 27 and Thursday 28 February 2019. This two-day show is unlike your typical construction conference: it’s designed to educate, inspire and inform, as well as providing its delegates with real examples of BIM delivery and how this can be applied to their own projects, allowing their organisations to maximise their BIM potential. Rob Charlton, CEO of North East based Space Group and co-founder of BIM Show Live, talks about what makes the show unmissable: “At BIM Show Live we provide a platform for the global BIM community to showcase digital innovation, and it is this innovation which is powering the use of BIM on construction projects. There are four content streams where real-projects will be shared, giving a blend of how the theories of BIM are applied in real-time and on physical assets as well as virtual ones. The content streams will cover: Technology, Stories, People and Next Generation. Allowing for talks, discussion and demonstrations of the digital tools we are using today and looking ahead to the technologies of tomorrow. The call for papers is open, searching for 2019 speakers, and will close on Thursday 1 November, with the show programme being announced early December. James Austin, Construction Industry Strategist for Autodesk and co-founder of BIM Show Live, tells us what we can expect to see and hear in the seminars: “The Technology stream will look at how today’s technology is applied to drive positive change. 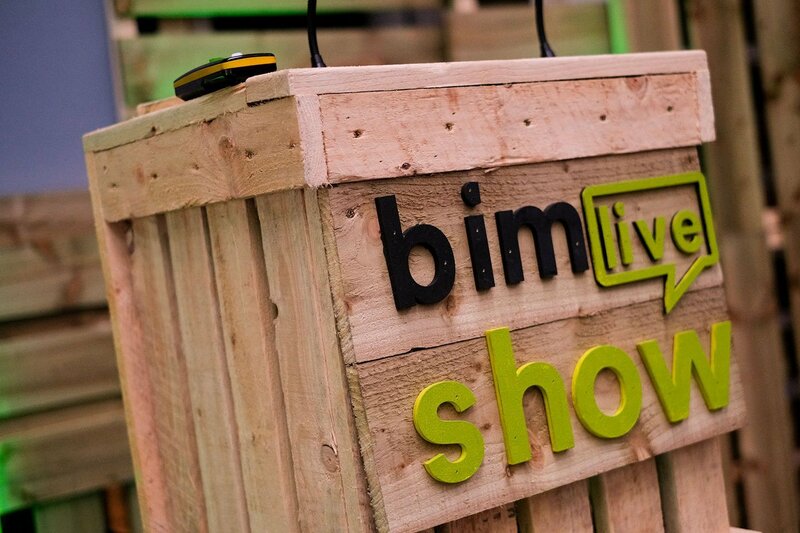 BIM Show Live is about advancement, the latest techniques, digital trends and shared experiences – seminars in this stream are guaranteed to inspire and impress you, tapping in to the BIM potential of your own organisation. “It’s been seven years since Paul Morrell OBE, former Chief Government Construction Advisor stood up and told us about the UK BIM Mandate, six years since it was written down in the strategy, and two years since it came into ‘force’. In the Stories stream you’ll hear what businesses have been doing to adhere to the mandate, how and why. This stream will see the best story-tellers take to the stage and share their experiences and project successes (and failures) in the world of BIM. “We’ve heard it a million times – technology adoption is about People. Whether it’s the process you’ve been through, the project you nailed, or the way in which you used technology to inspire a new generation of children to aspire to work in construction – every year people ask us why we didn’t have more stories about the people behind the technology. Well this year we are doing just that! With the North East being a centre for manufacturing excellence and home of precision engineering, it is only fitting that our region’s capital plays host to this ingenious show, which attracts visits from all over the world. To find our more and to get tickets, visit the BIM Show Live 2019 website here. The post Newcastle plays host to global construction industry show for third year in a row appeared first on BIMcrunch.